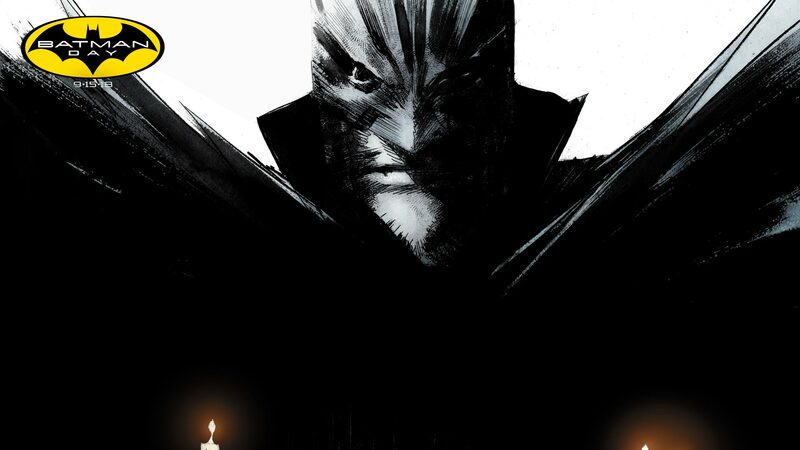 Celebrate Batman Day on September 15th! Batman Day returns on September 15th for the annual celebration of the Dark Knight! Join in on the fun with Batman Day events around the world, great discount deals and more! Check out this page for more details, as well as essential Batman graphic novels and news about Gotham City's favorite hero. Continuing the Batman Day tradition for the fan-favorite event, DC Entertainment has combined forces with thousands of comic book retailers, bookstores, schools and libraries across the country to bring fans exciting festivities. There will be free comic book giveaways, exclusive deals, talent signings and more—all to honor Gotham City’s Dark Knight! Check back for more information on exclusive Batman Day deals and a list of locations across the globe that will host special Batman Day events!